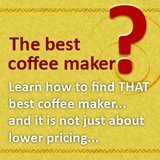 In this Bunn coffee maker review, we will look at Bunn NHBX Coffee Maker, one of the most popular Bunn home coffee makers. -Uses Bunn’s patented brewing technology. -Stainless steel water tank and thermostat preheats the water to optimal brewing temperature. 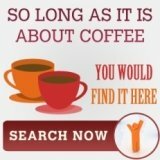 -Very short brewing time (3 minutes) for 10 cups of coffee. -Vacation switch – energy saving feature that lowers the water tank’s temperature and pressure to conserve energy when the unit is idle. 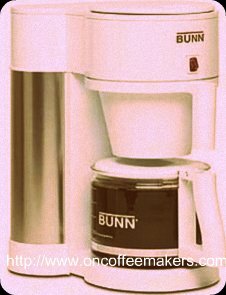 First of all, the Bunn NHBX coffee maker is a 10 cup coffee maker. It has two sets of water tanks. The first one is the one you fill up. Its lid slides out, making it easer to access for filling up with water. The second is internal. The water stored inside the second water tank is preheated to optimal brewing temperature. The preheated water then flows to the spray head, which is designed to extract the flavors from the coffee grounds efficiently. Because the water is already preheated, the brew time is significantly reduced. 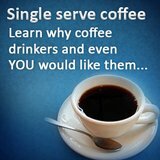 You only need to wait 3 minutes for the machine to brew 10 cups of coffee. Secondly, the NHBX comes with a durable glass decanter. To keep the coffee at serving temperature after brewing, the glass decanter sits on a porcelain-coated warming plate. Finally, the machine has a vacation switch. It’s an energy saving feature that lowers the water tank’s temperature and pressure while the unit won’t be used for a long time. When you toggle the vacation switch off, you have to wait for the unit to preheat the water again before you can brew another pot of coffee. The Bunn NHBX coffee maker is a very durable machine and can last you a very long time, even with constant use. 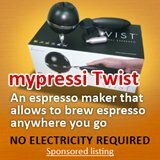 It may not have the bells and whistles that other coffee makers may have, such as a programmable timer, pause-and-serve, and 1 to 4 cup settings, among others. However, given the long term cost, this machine is a great buy.